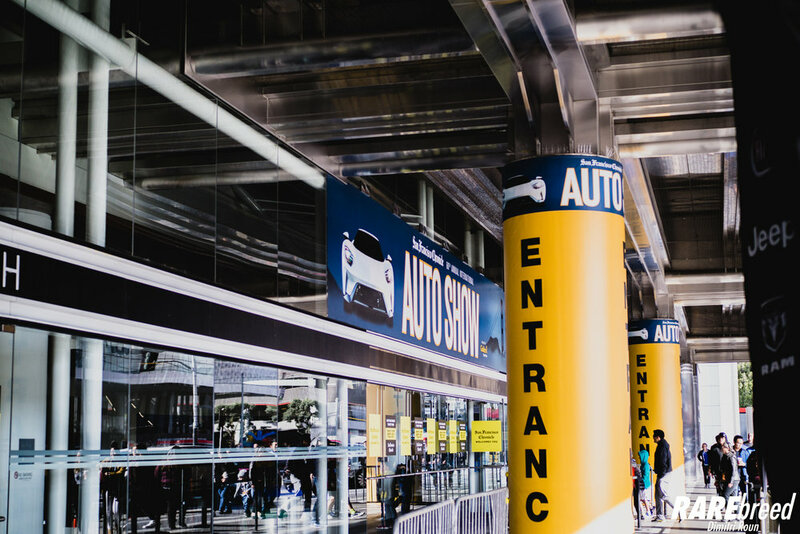 Our team has been putting in major work to gather as much coverage of all the events across the state of California. 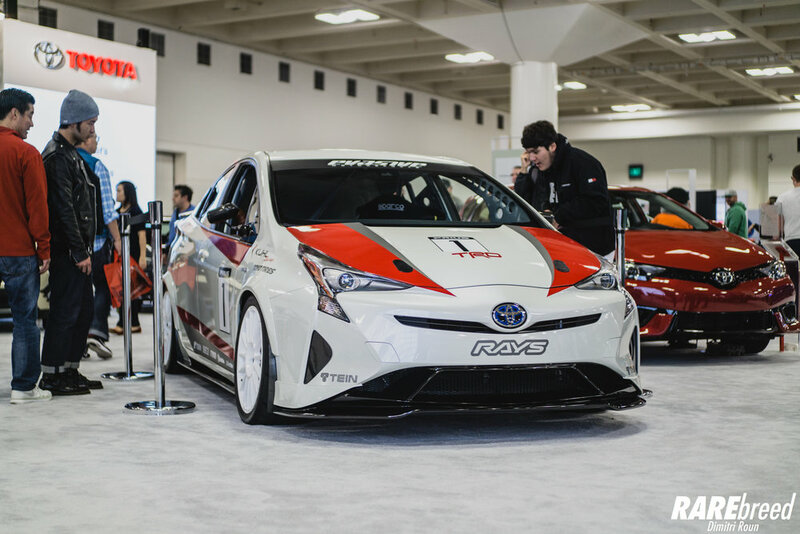 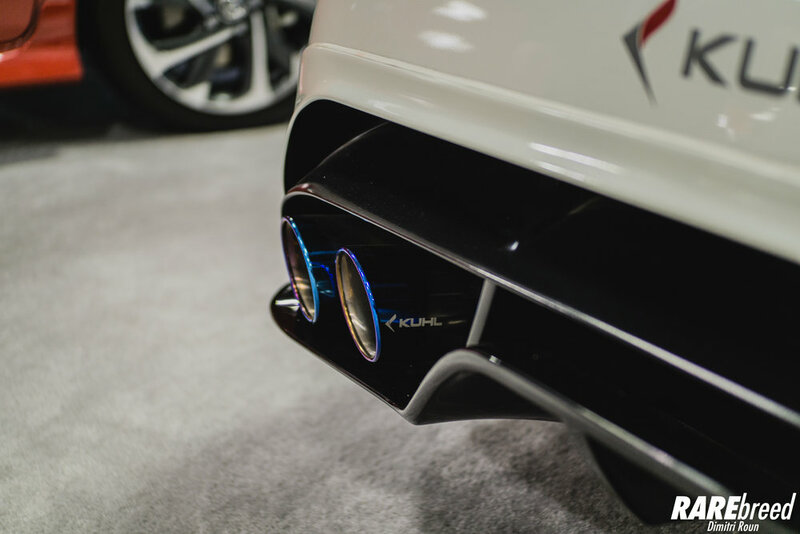 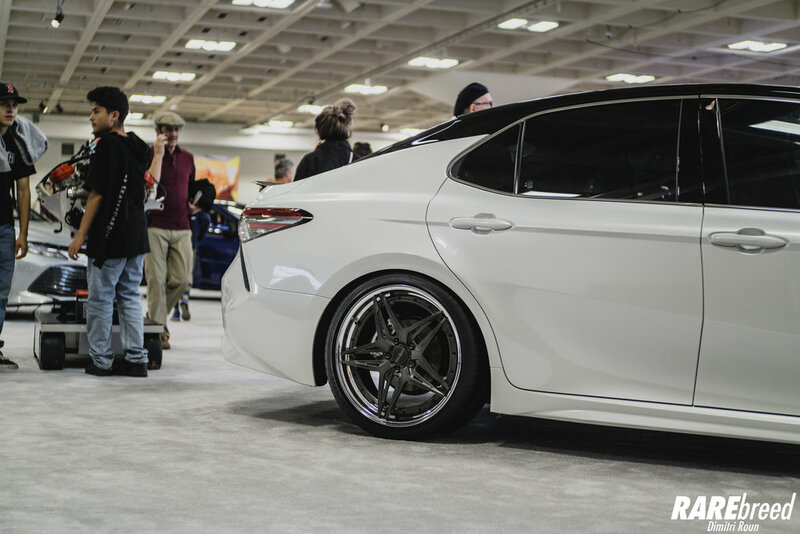 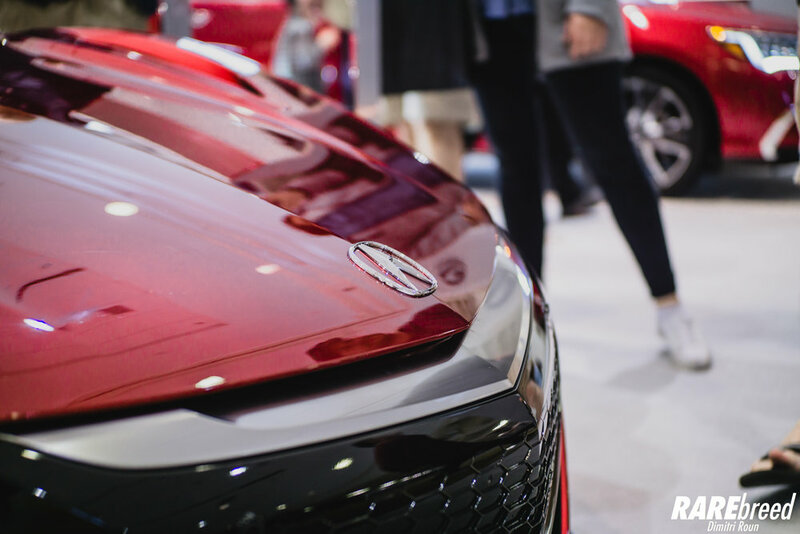 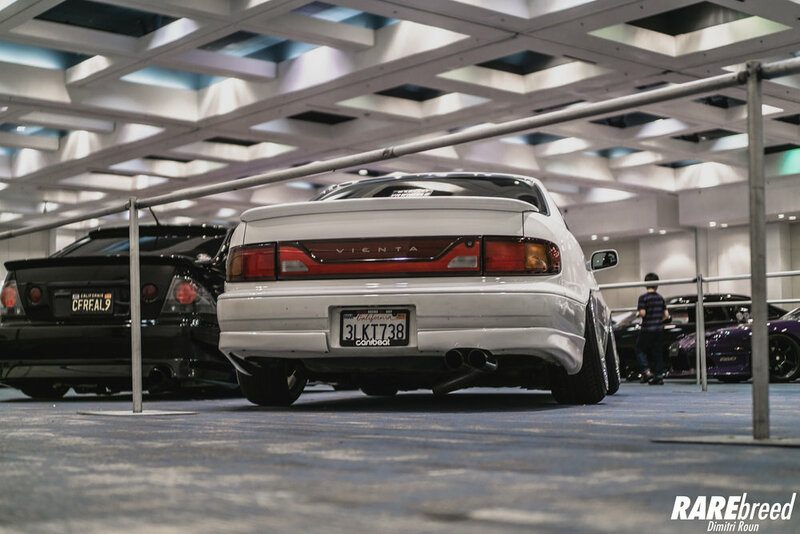 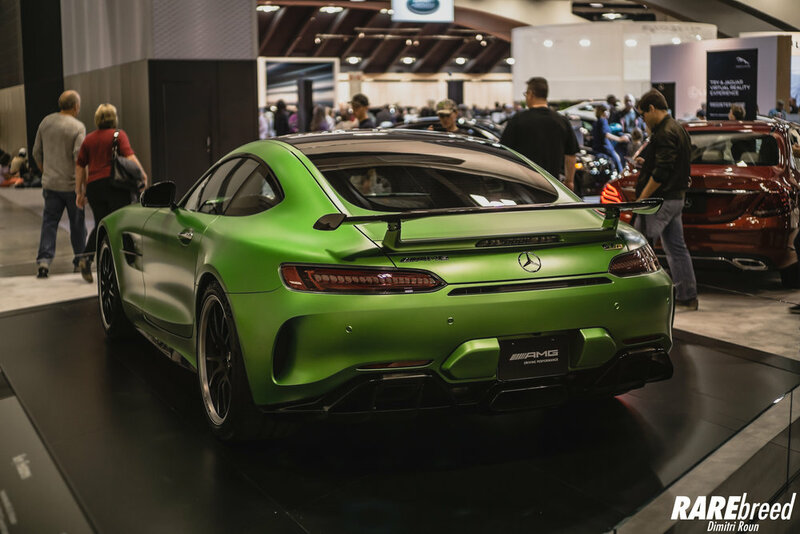 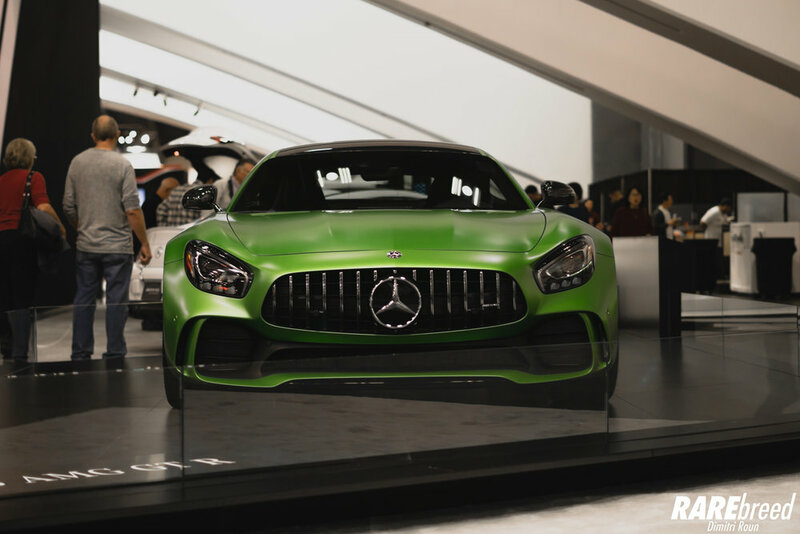 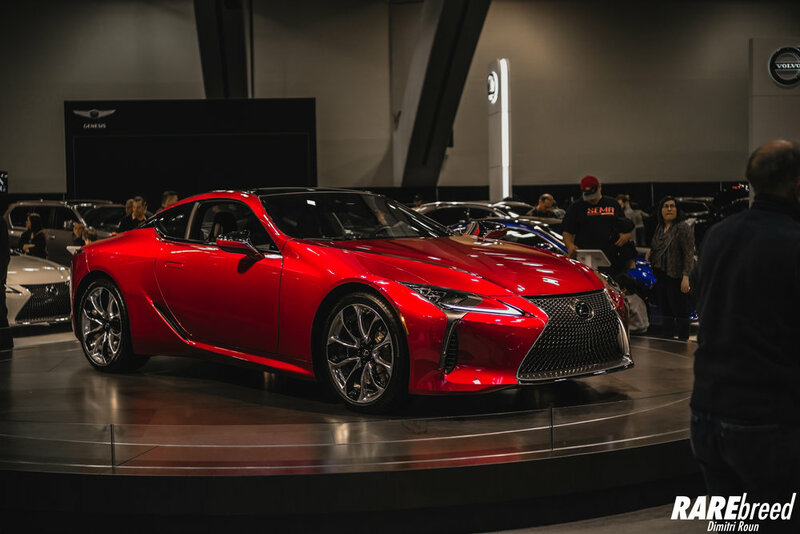 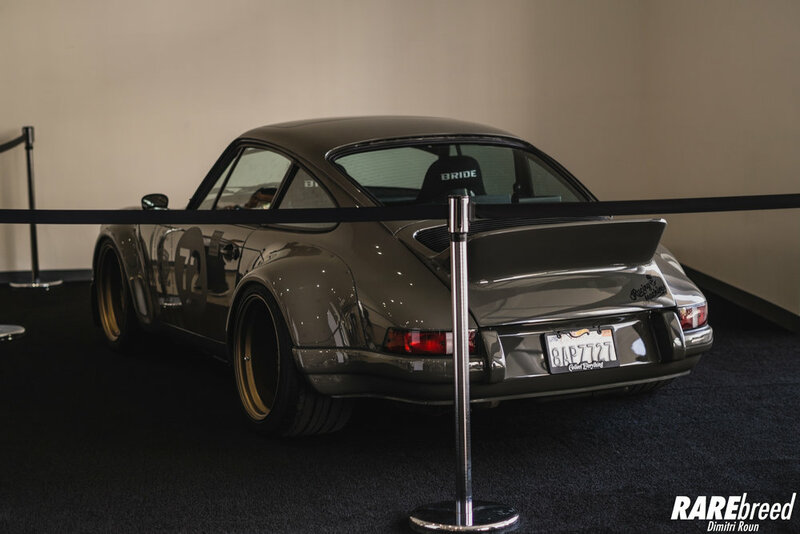 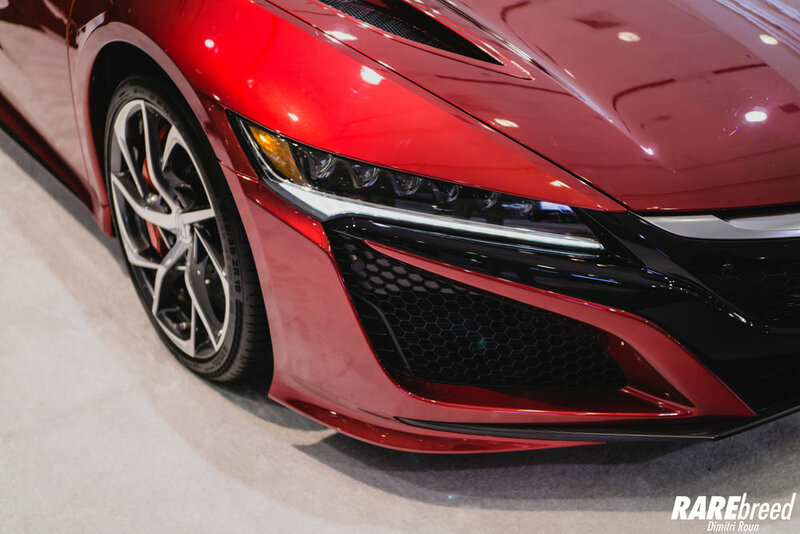 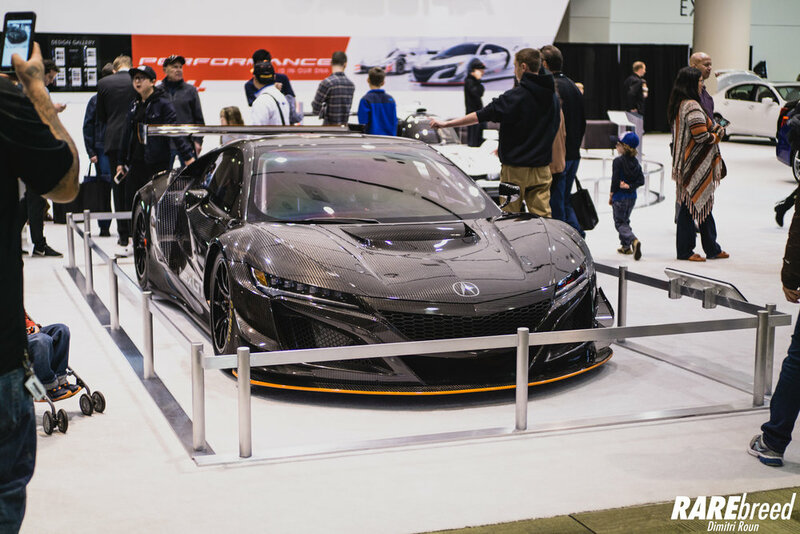 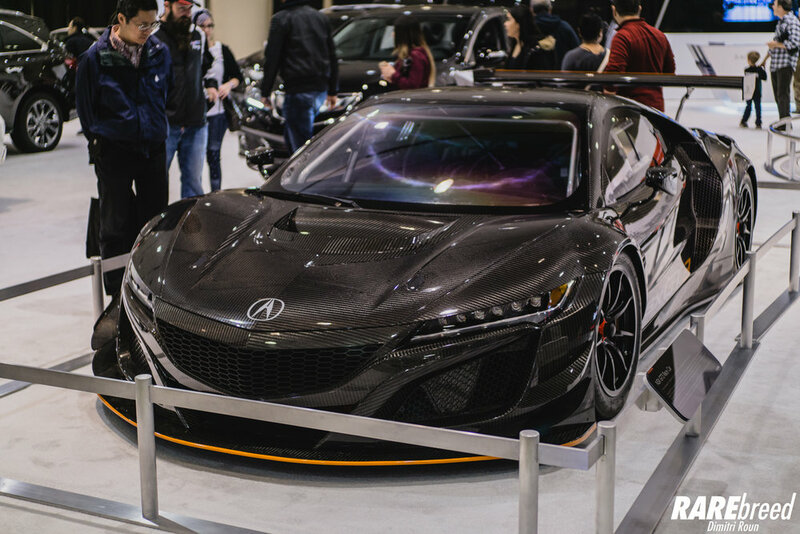 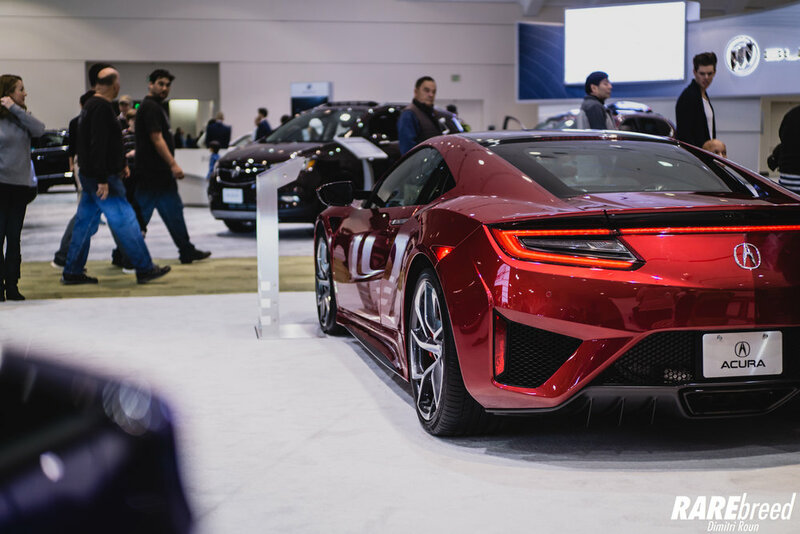 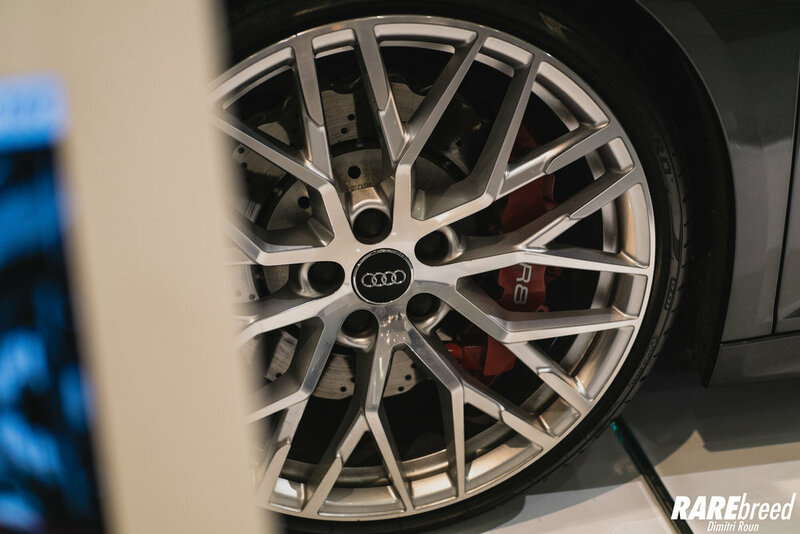 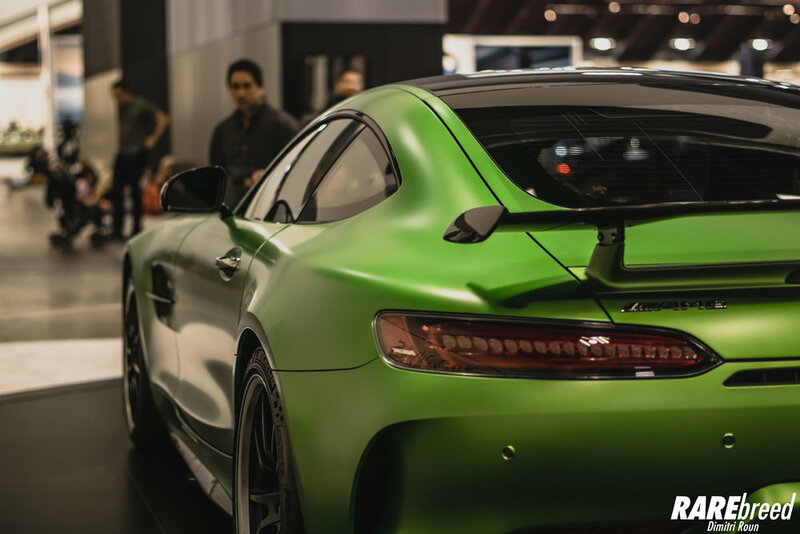 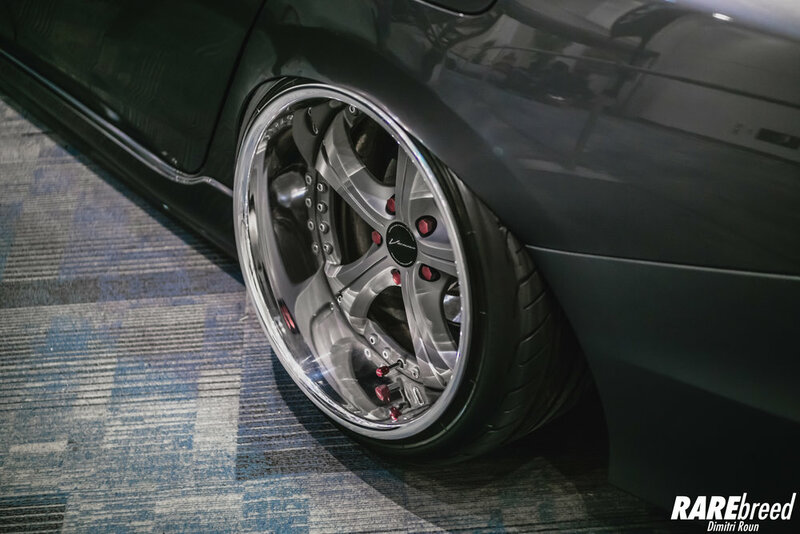 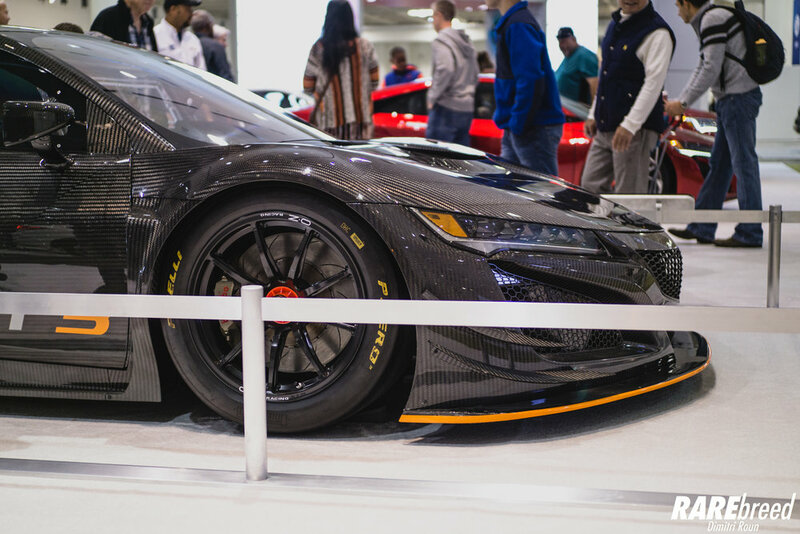 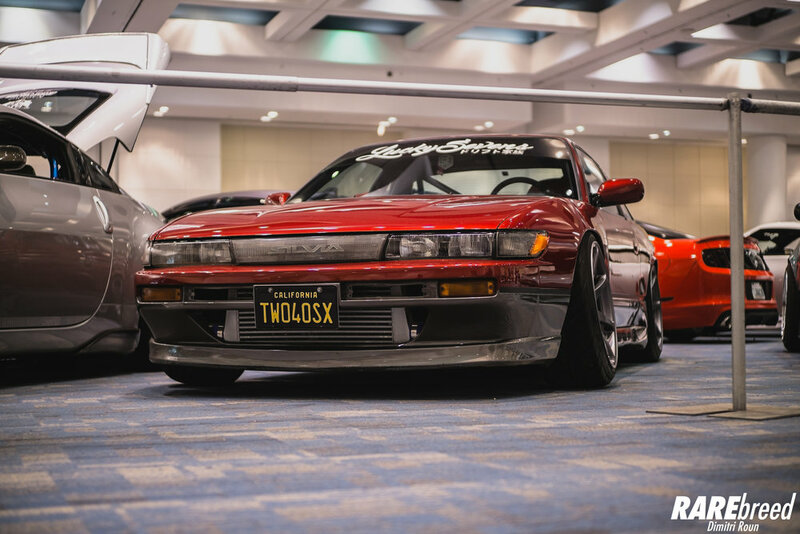 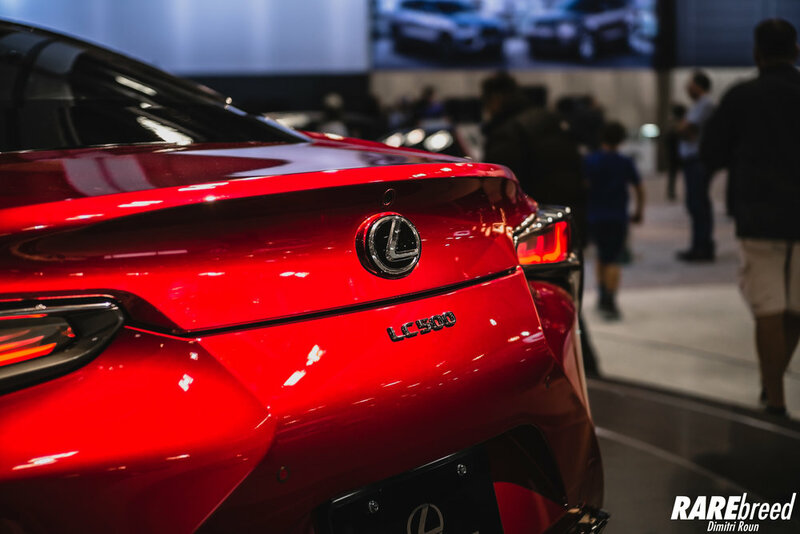 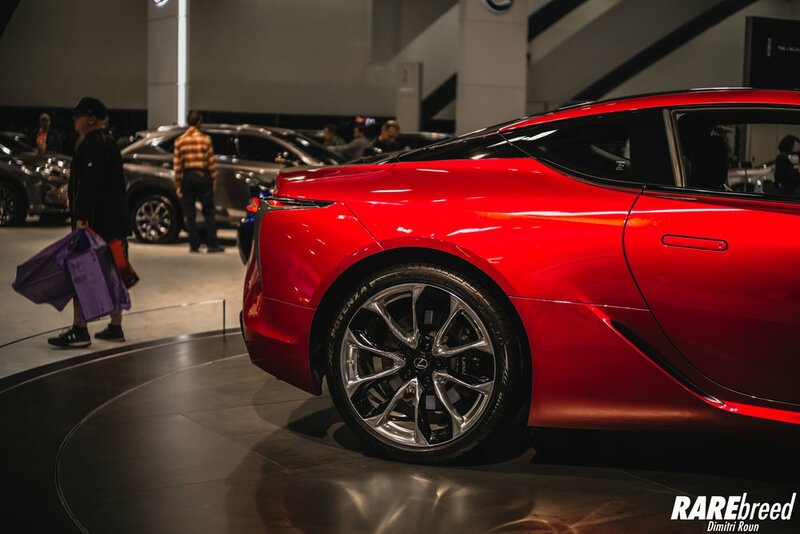 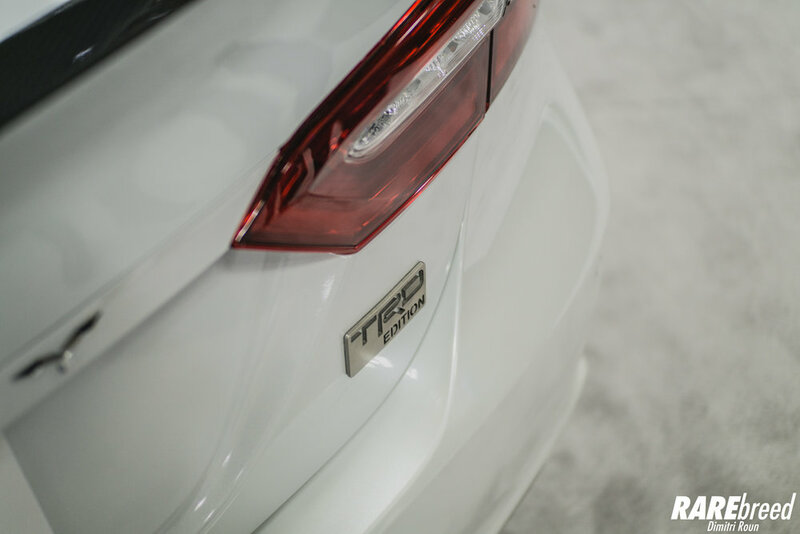 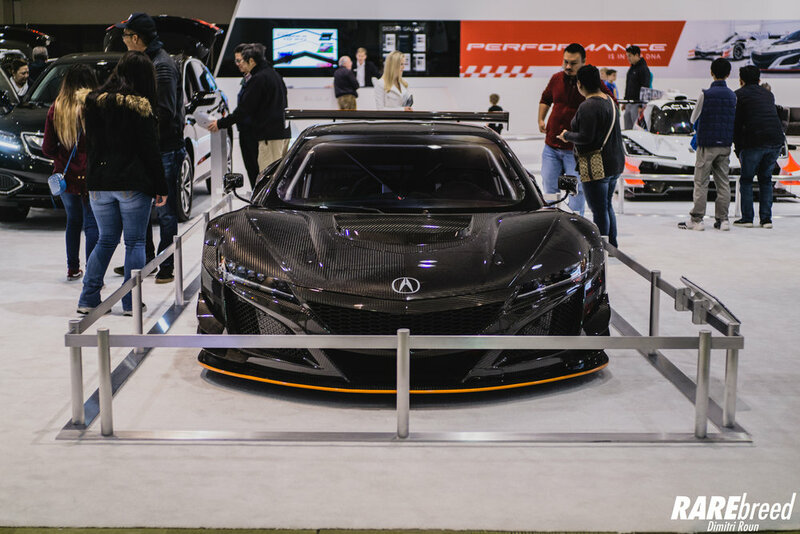 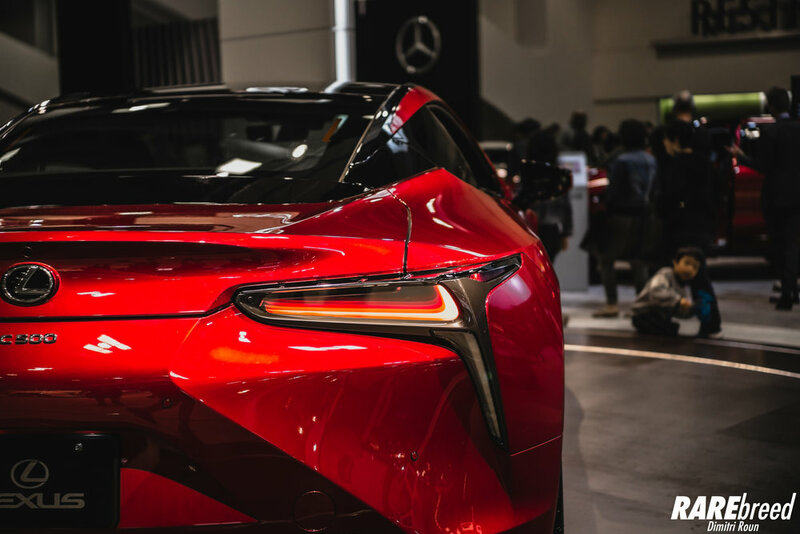 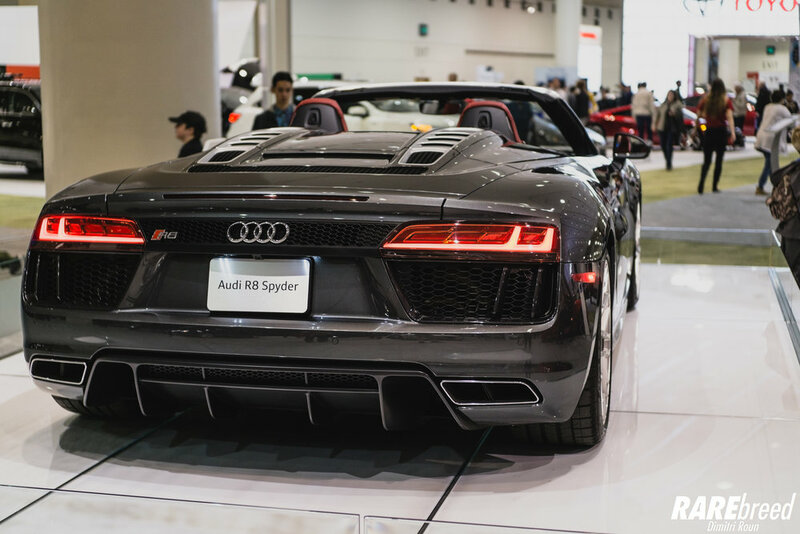 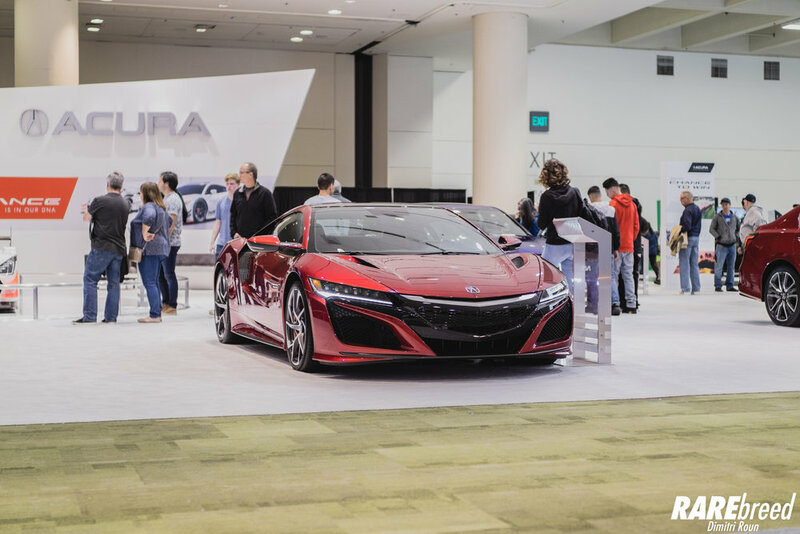 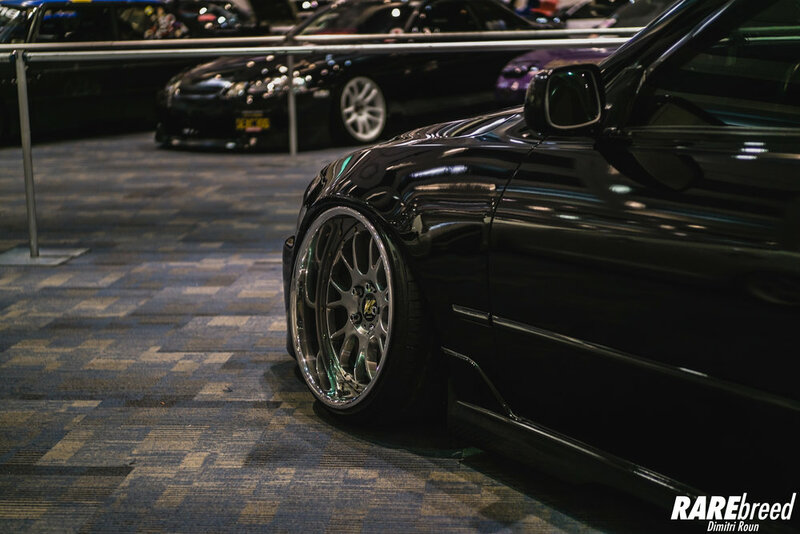 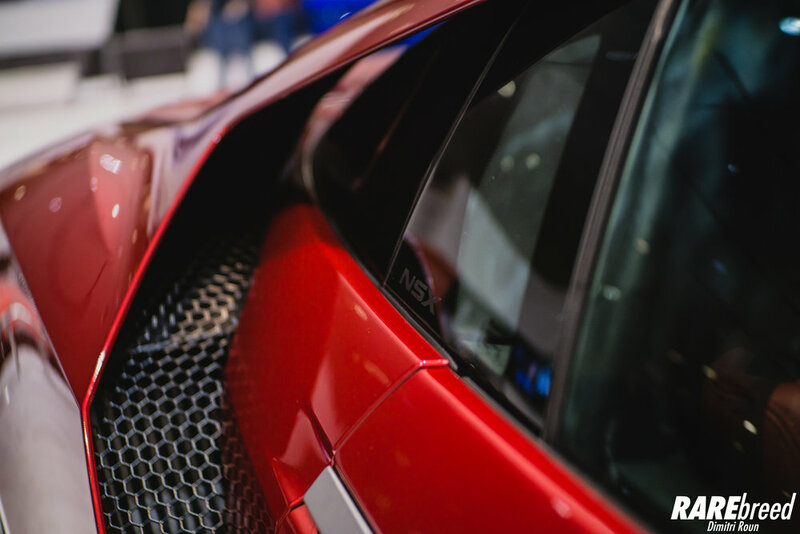 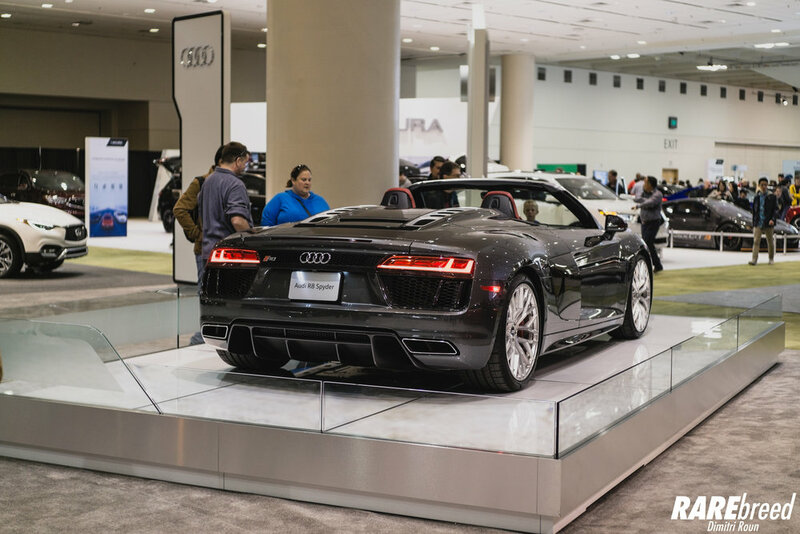 This time around, we find ourselves in the Bay Area for the 60th Annual SF Auto Show. 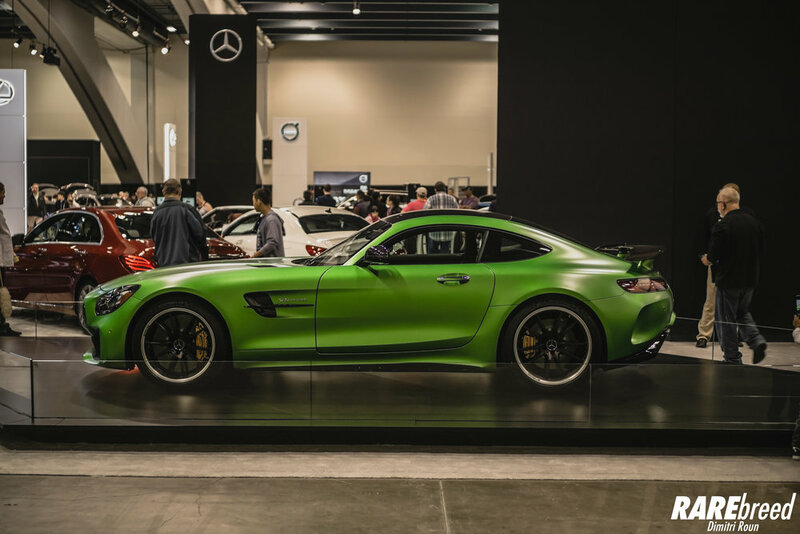 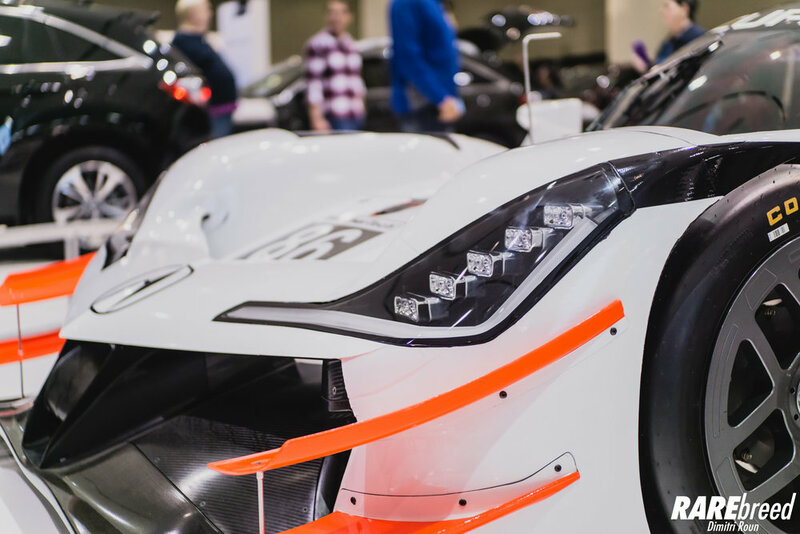 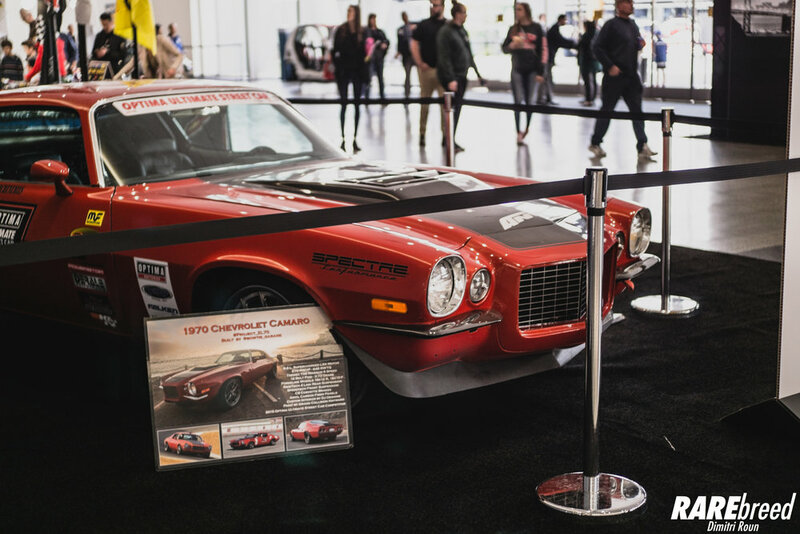 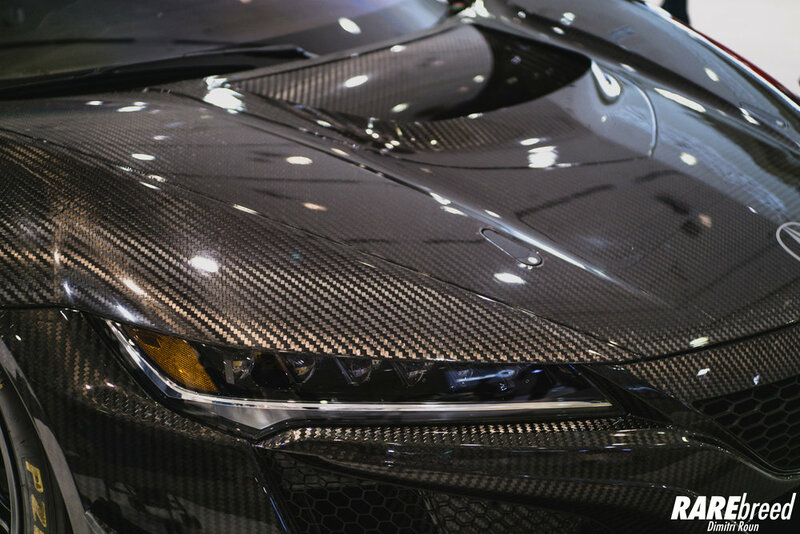 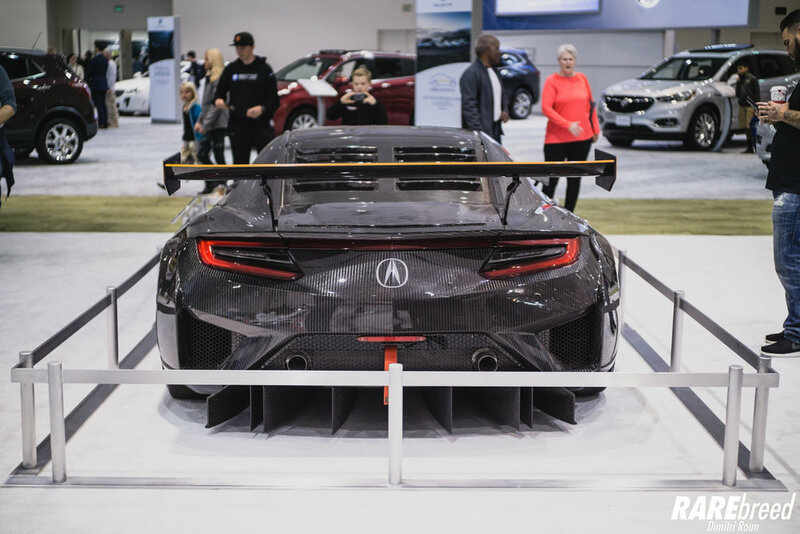 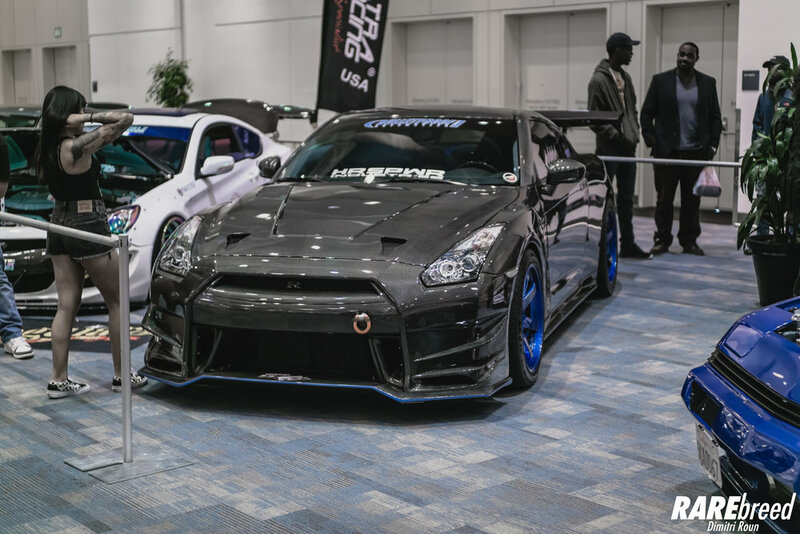 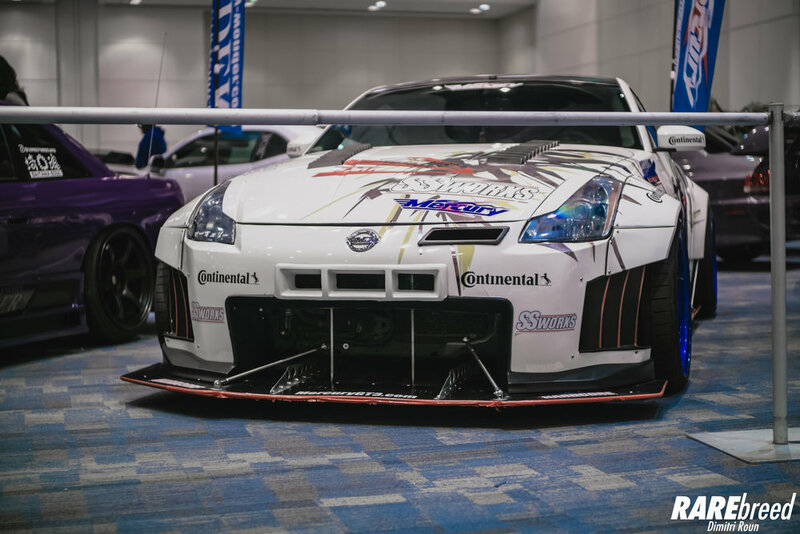 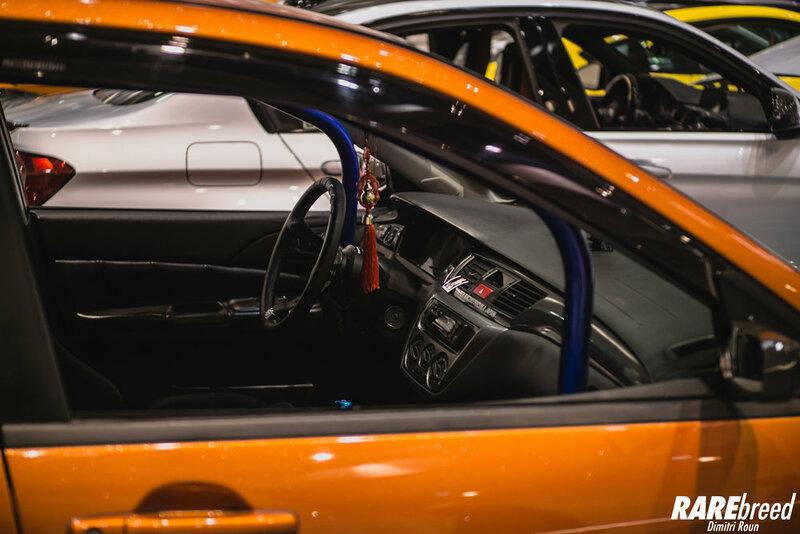 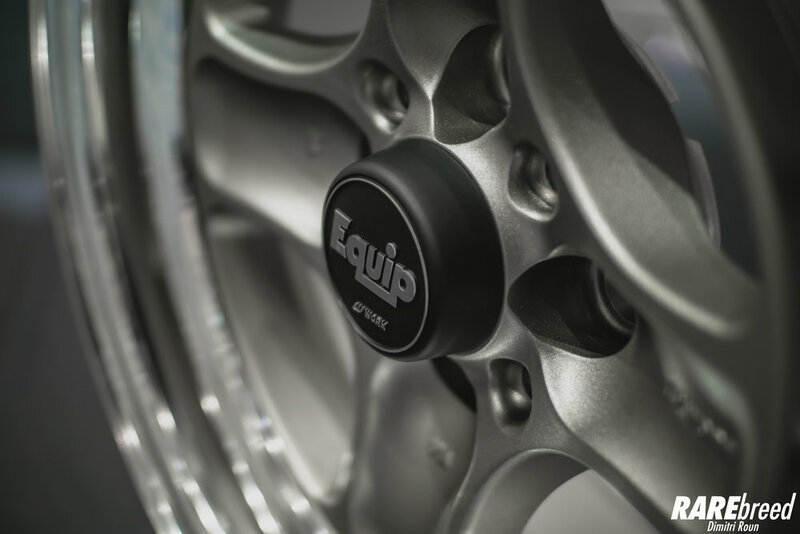 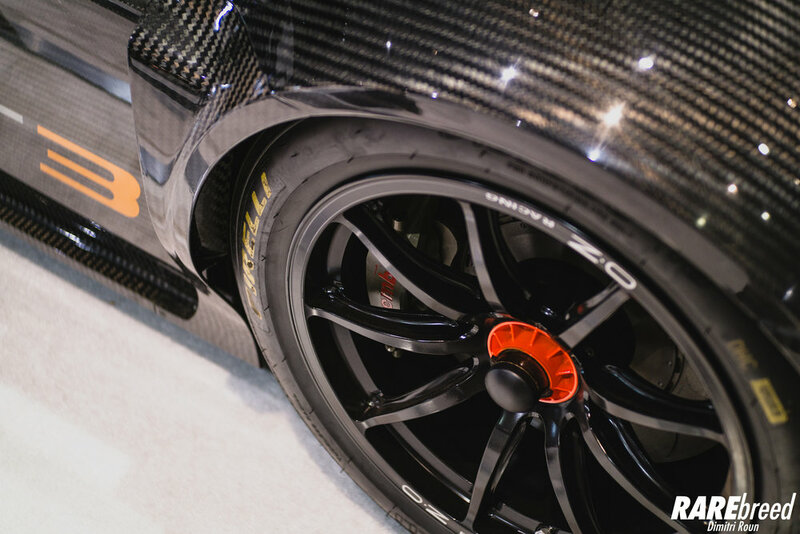 At this show, automakers and enthusiasts both come together to showcase their masterpieces on the big stage. 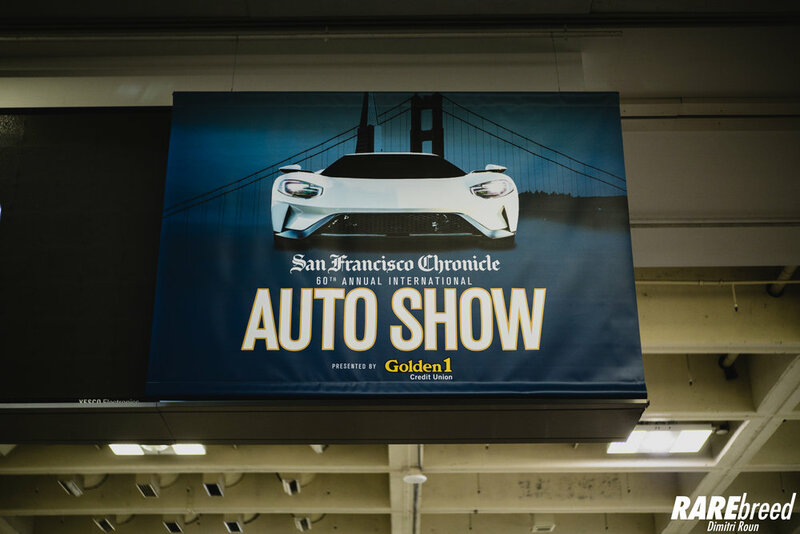 The show was held over the span of a week, November 18-26. 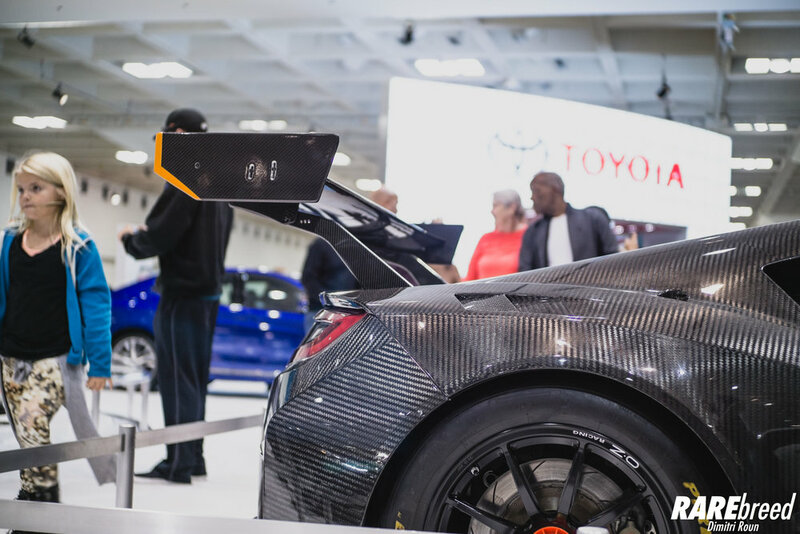 If you didn't get a chance to swing by the Moscone Center this time around, be sure to check it out next year!